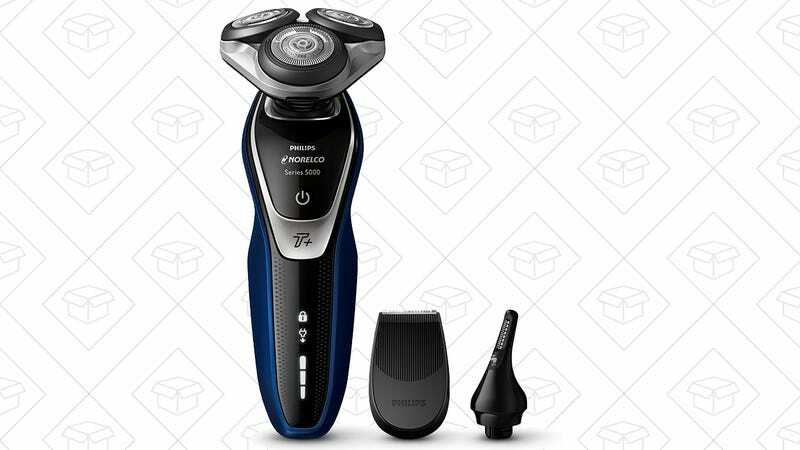 If you’re ready to upgrade to an electric shaver, you could do a lot worse than the Philips Norelco 5570 for an all-time low $80. You can use it wet or dry, its built-in battery runs for an hour on an hour’s charge, and it even comes with sideburn and nose/ear trimmer attachments for detail work. Amazon’s only shaving the price on this thing for one day though, so don’t miss out.